While most of the world above the equator is currently complaining about winter, my mind is still stuck in autumn. At least, that is, from a tea perspective. 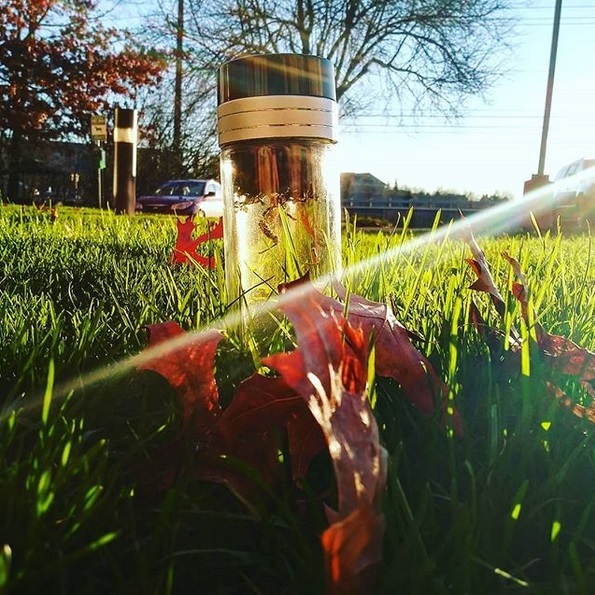 Unfortunately, many consider autumn flush teas to be inferior, uniform, or lackluster. I’ve gone on record before declaring that not to be case, and this is particularly evident in Darjeeling. In fact, a true character of a garden sometimes shows through with what’s offered in autumn. And I was given such an opportunity again by one such garden. Throughout 2018, there was one name I could not escape. It was the name given to a village in Northeastern Assam, situated in the uppermost part of the Dibrugarh district. It was apparently so remote; it didn’t even show up as a physical location on Google Maps. (At least, not in English.) Stranger still, trying to find a definition to the name “Latumoni” proved equally as nebulous. This Wikipedia entry for a tree kept popping up. After double-checking with someone, I learned that—indeed—the Assamese name for that tree was “Latumoni”. 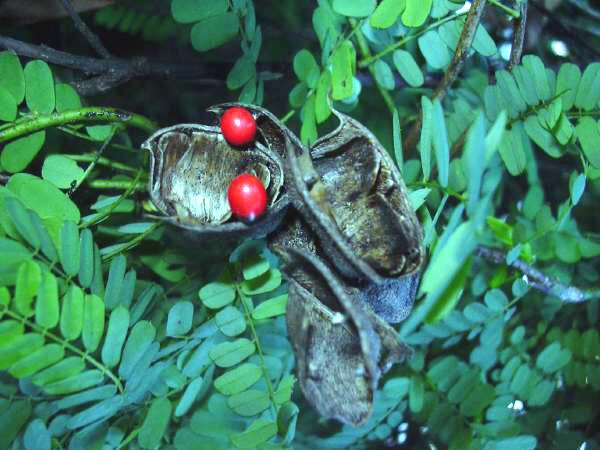 Abrus precatorius (the science-y name for it) used to grow plentifully in the region, and the red seed pods were often used in decorations. How it became the name of the village proper is anyone’s guess. What’s this all have to do with tea? I’m getting to that.